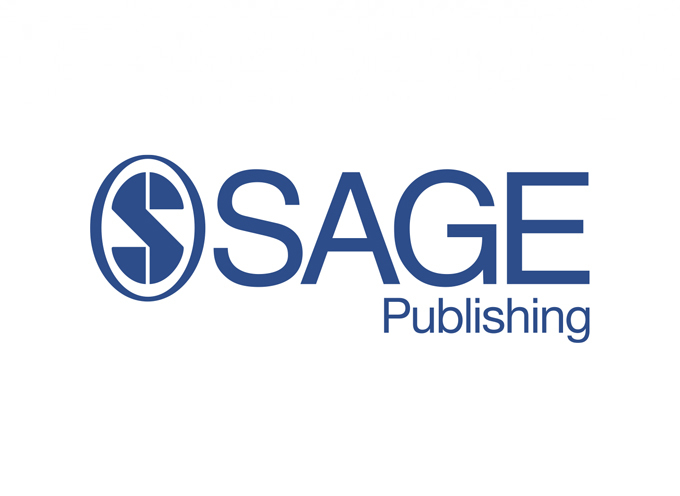 SAGE Publishing today announces that it is to begin publishing the British Journal of Music Therapy, the flagship journal of the British Association for Music Therapy, the professional body for music therapy in the UK. A peer-reviewed journal for music therapists and other professionals interested in all aspects of music therapy, the British Journal of Music Therapy publishes original articles or essays that have direct relevance within the field. The journal encourages a variety of perspectives and approaches in its content; from research studies, to professional or political issues, e.g. training, employment or ethical issues, and historical reviews.